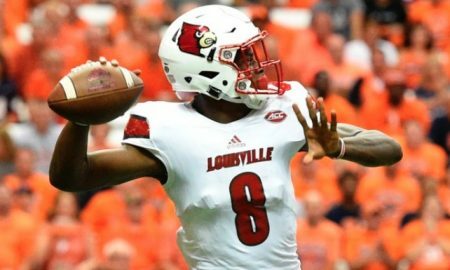 Watch Florida State return man Bobo Wilson take a put 89-yards for a touchdown against Charleston Southern. 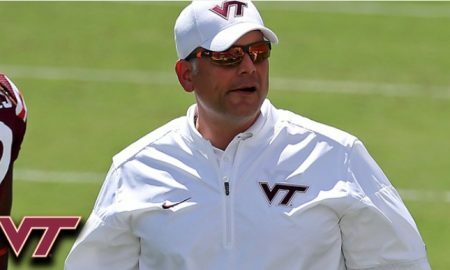 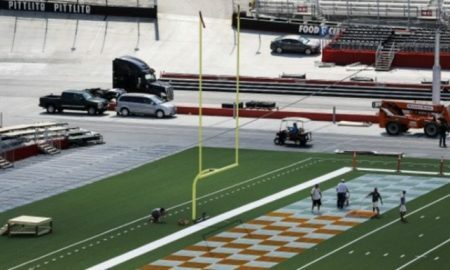 Virginia Tech head coach Justin Fuente talks about playing at Bristol Motor Speedway and how the Hokies are preparing for Tennessee. 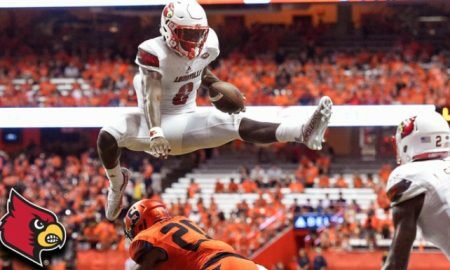 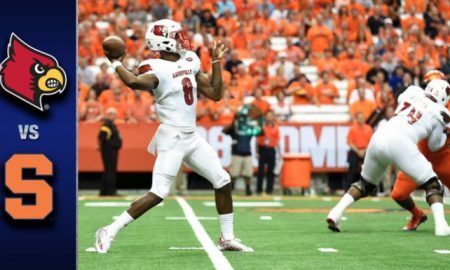 Louisville quarterback Lamar Jackson hurdles a Syracuse defender on touchdown run. 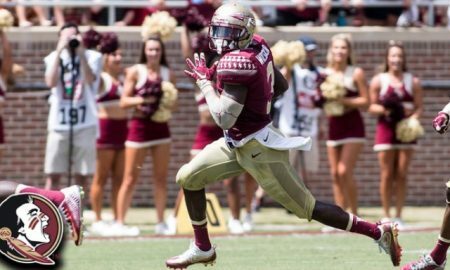 Get to know Florida State’s running back Dalvin Cook. 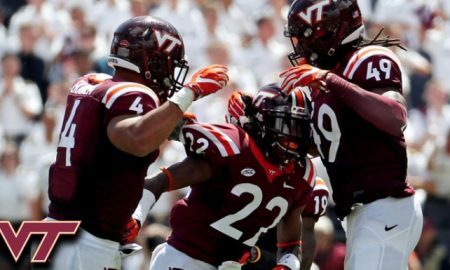 The Virginia Tech lunch pail defense is back with the Hokies only allowing 160 yards in their opener against Liberty. 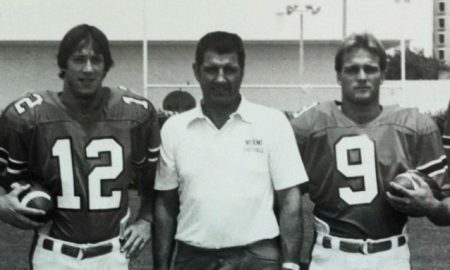 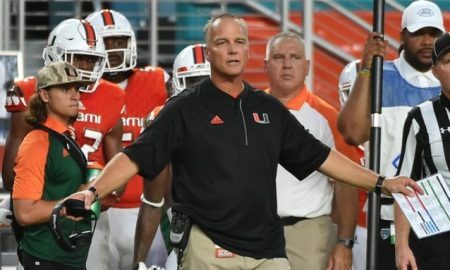 Preview of Seth Davis-Mark Richt interview, with the former Georgia coach talking about taking the Miami job.